Axon Law is looking for prospective associates with connections to the Edmonton area that would be a good fit for our team. We are looking for associates who have 3-5 years of experience, who are independent, entrepreneurial and forward-thinking. 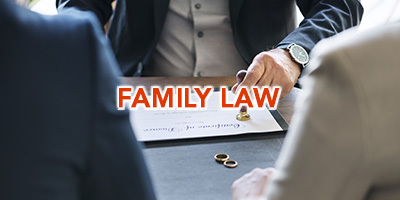 Experience in family law and civil litigation, and fluency in additional languages may be an asset, but not necessary. Please contact Allen Xiao at axiao@axonlaw.ca with a copy of your Curriculum Vitae if interested. possible result. Contact any of the lawyers at AXON for immediate legal advice. Call us now at (780) 752-2966.